Pat Cuneoserves as the Coordinator of Publications at the Jefferson Educational Society. He is a former reporter, editor, and columnist for the Erie Times-News. 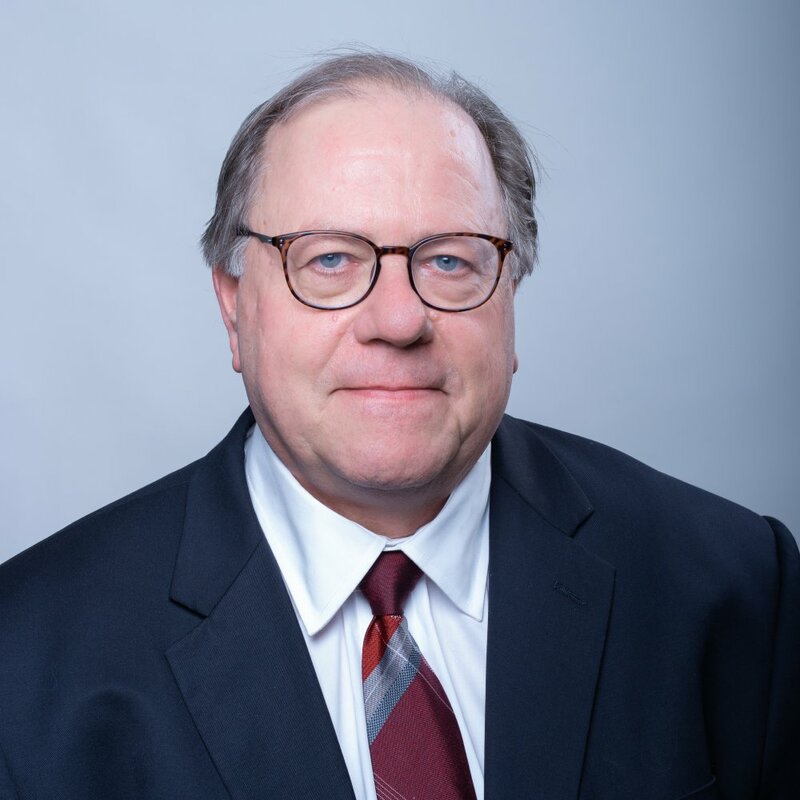 An Erie native, he is a 1978 graduate of the University of Notre Dame and studied journalism at Poynter Institute and the American Press Institute. He recorded his first “45” for Franklin Records in Fort Wayne, Ind., in 1979 (“Lost and Lonely”), performed as a singer-songwriter for the Alex Findley Band at regional folk festivals for more than a decade and was a member of the Nashville Songwriters Association from 1992 to 2007.